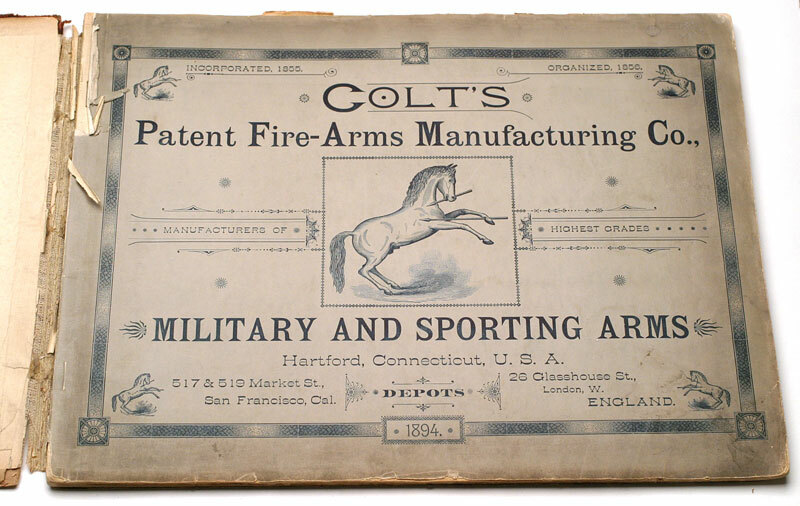 Presented here is a fairly complete Colt Catalog list with brief descriptions and codes and a number of covers. This list is based on the information first compiled many years ago by former Colt employee, John Hintlian and has been enhanced as new variations have been discovered. Click the links in the left menu to see Colt catalog references in 10 year increments. If you have any information or cover scans to contribute, please email me at slisker@coltautos.com.